14. Mozart (arr. 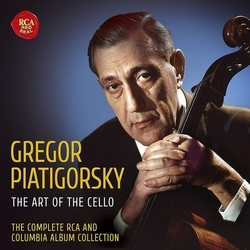 Piatigorsky): Cello Sonatina No. 2 in A Major, KV 439b "Viennese"
1. Mozart: Violin Concerto No. 5 in A Major, K. 219 "Turkish"
2. Dvorák: Piano Trio No. 4 in E Minor, Op. 90 "Dumky"